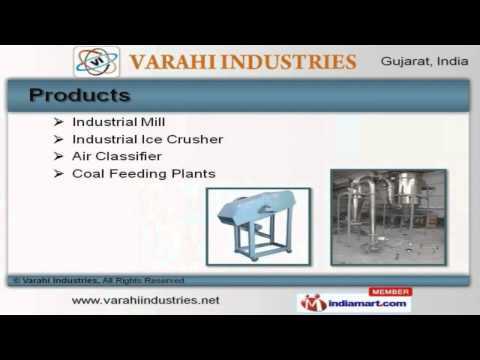 Welcome to Varahi Industries, Manufacturer and Supplier of Powder Processing Machineries. The company was incepted in 2010 at Ahmedabad. Stringent quality control and sophisticated infrastructure facility make us unique in the industry. Excellent after sales services, immense domain experience and Expedite delivery schedules are the plus points of our organization. We offer a wide assortment of Industrial Mill, Air Classifier and Coal Feeding Plants. Continuous Rotary Dryers, Jaw Crushers and Mini Pulverizer are acknowledged for their functionality. 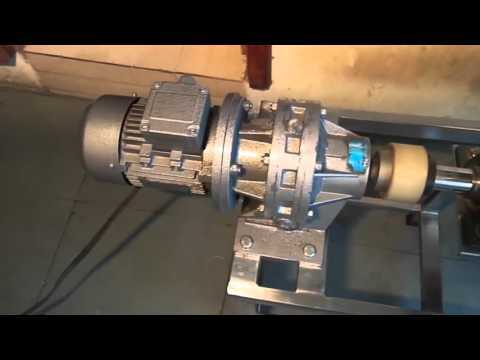 We also provide Industrial Reactors, Rotary Airlock Valves and Screw Conveyors that are extremely reliable. 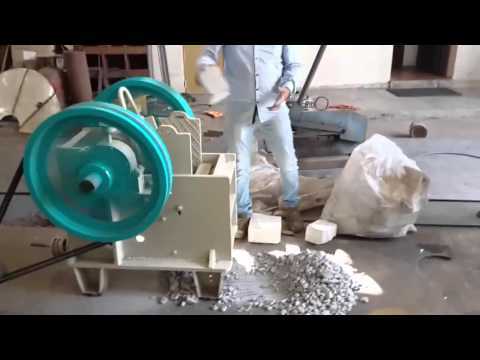 We are known in the industry as the manufacturer of Tamarind Powder Plants, Vibro Sifter and Ribbon Blender. Our Centrifugal Screen, Lump Breakers and Storage Tanks are in huge demand across the global markets. We have gained tremendous expertise in providing Screw Feeders and Air Classifier for Cement Industry.